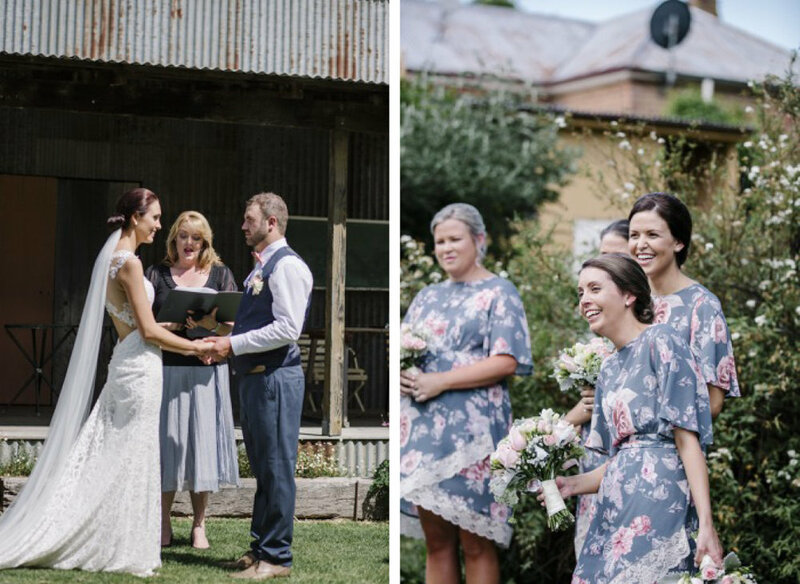 November 2017 // Local lovers Tmeeka and Nicholas had the most amazing wedding day - full of love, laughter and their closest friends and family. 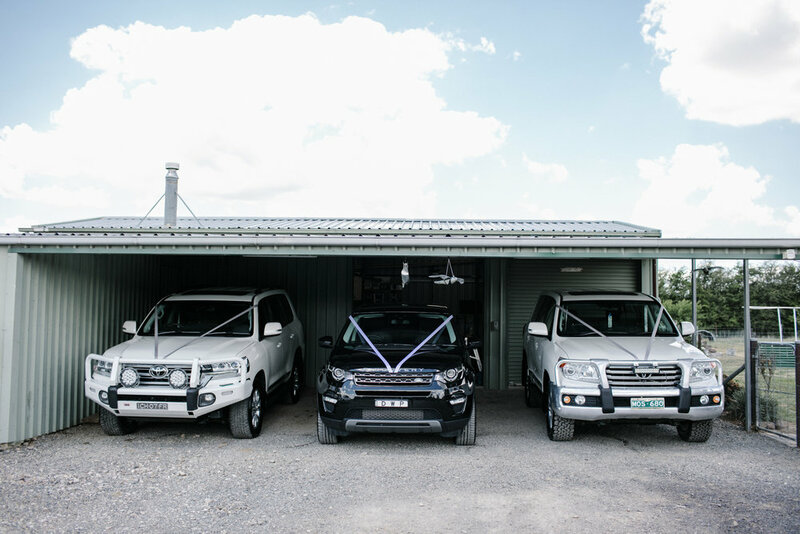 The beauty of Errowanbang Woolshed set the tone for what was going to be one hell of a day! 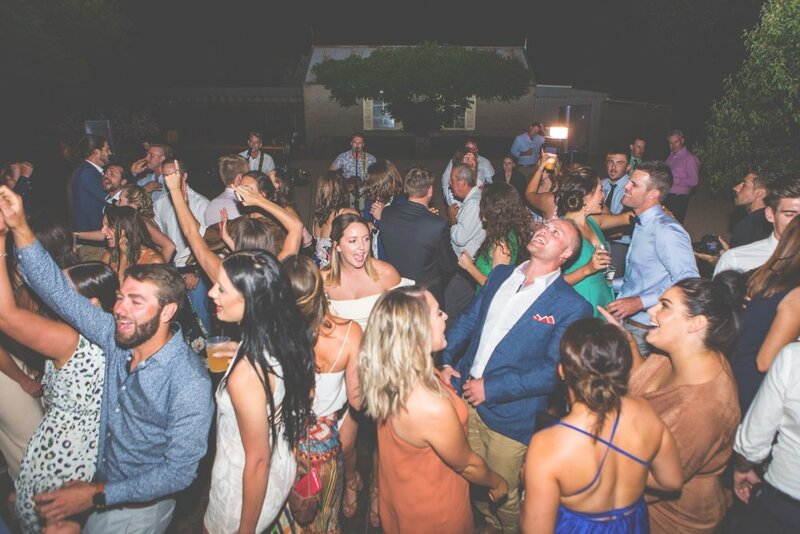 The reception at Tonic was buzzing - with non-stop dance floor action, a donut wall (AND cake!!) 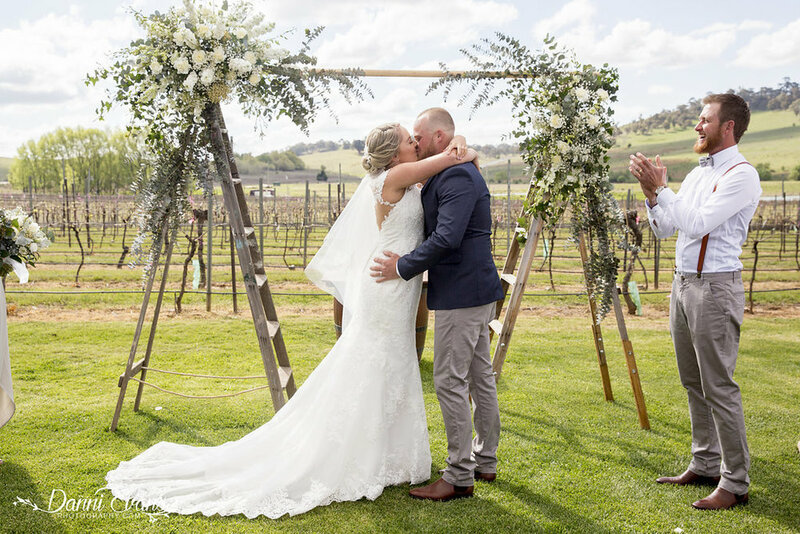 and a hanging floral installation, this beautiful bride and her dashing groom certainly know how to throw a celebration! 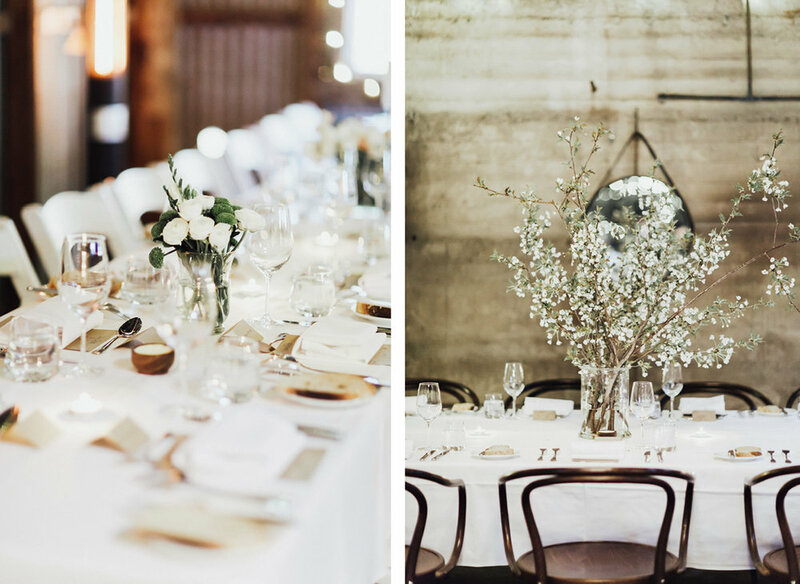 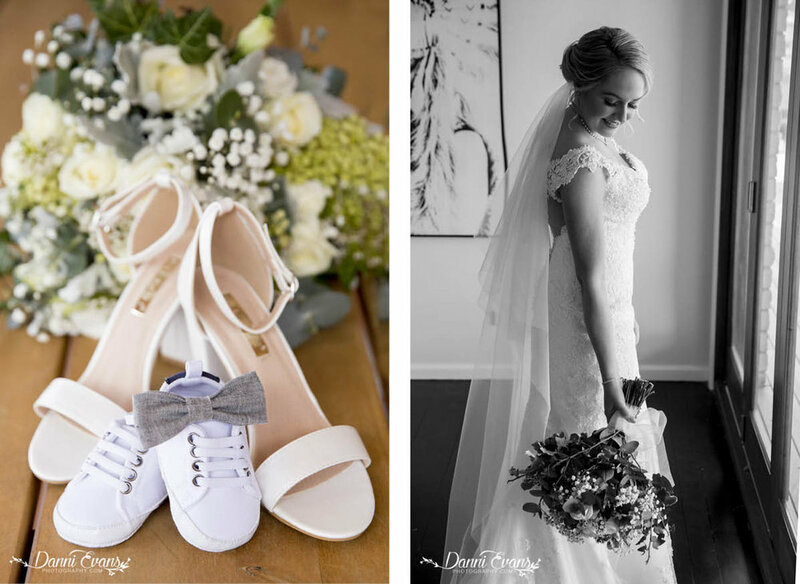 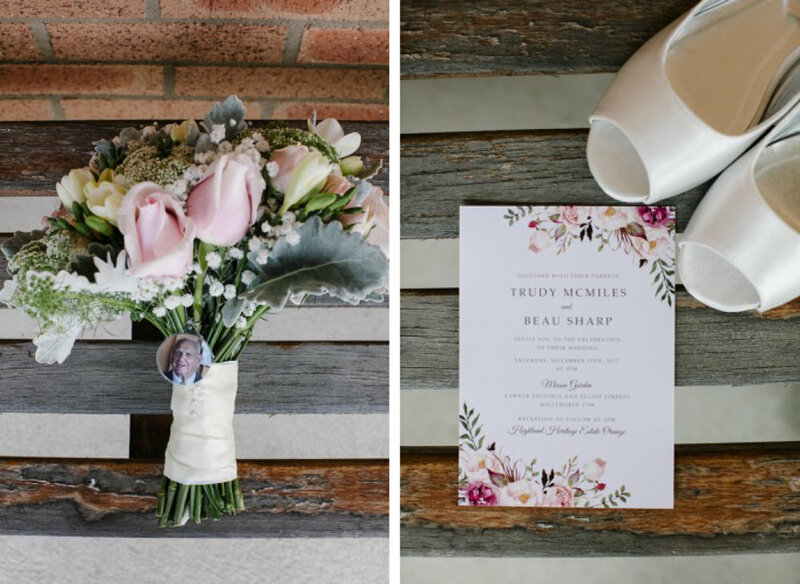 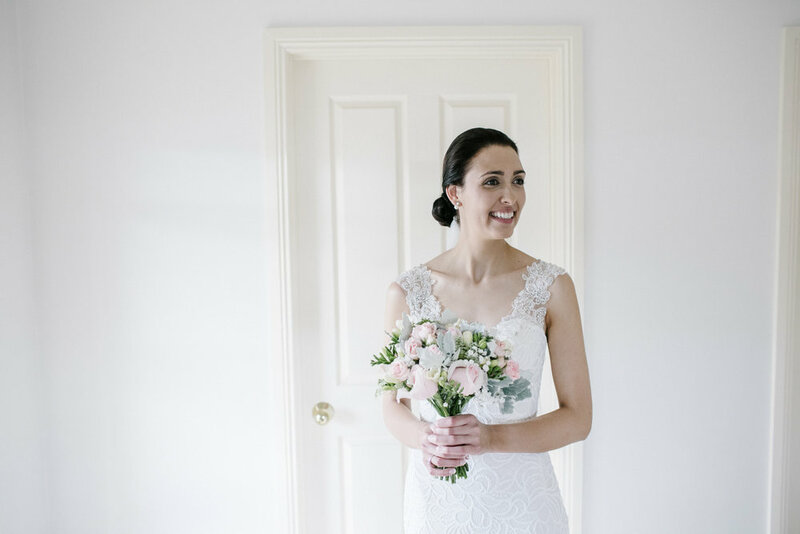 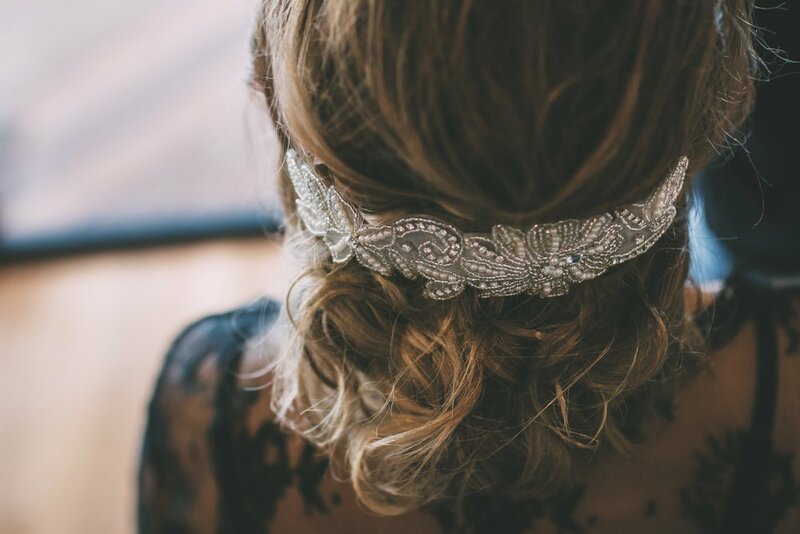 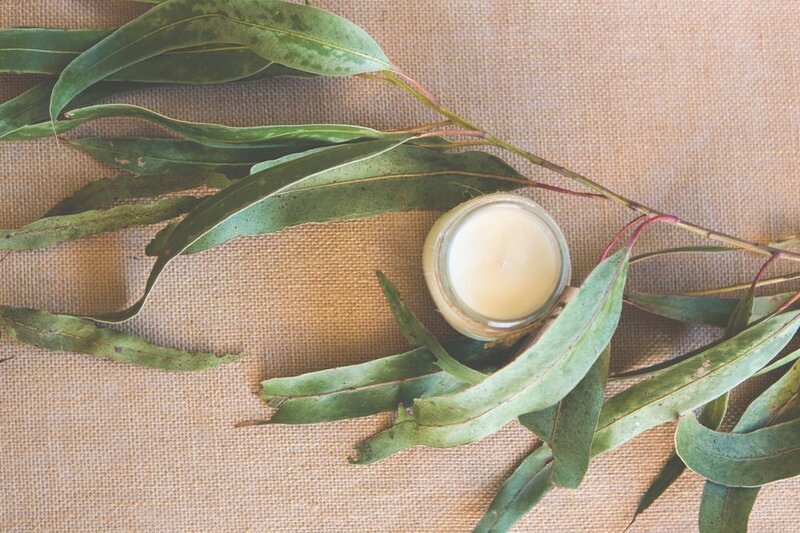 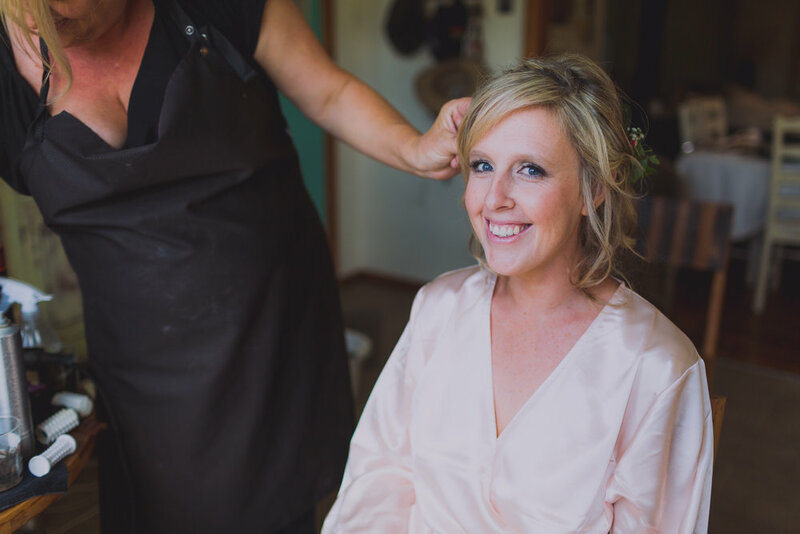 December // We asked gorgeous newlywed Sally to describe her big day. 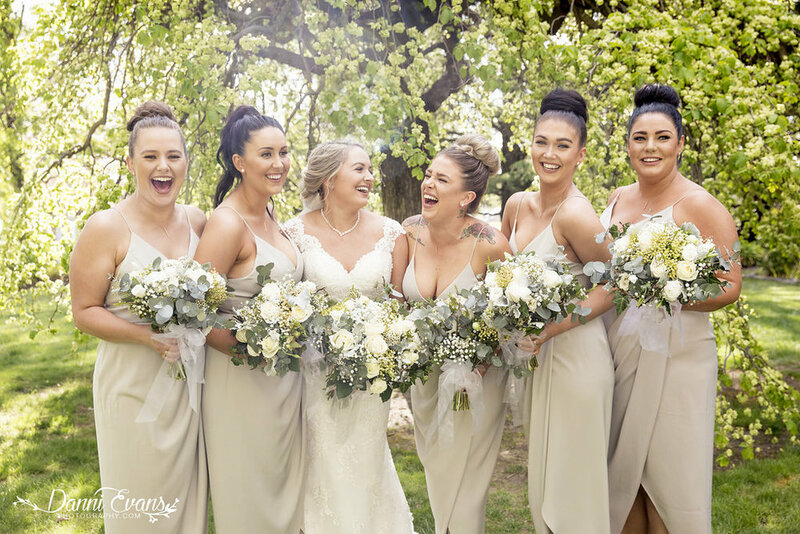 Here's her run down on the best day of their lives! 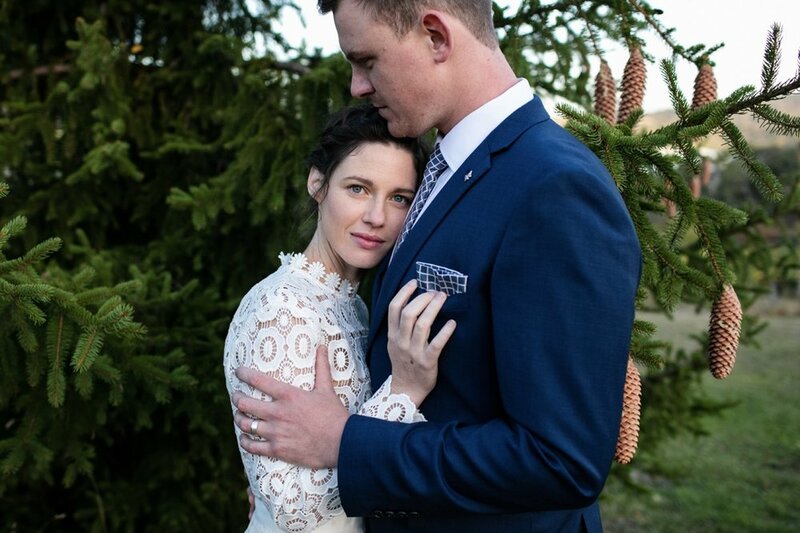 Our wedding day was the most magical day of our lives. 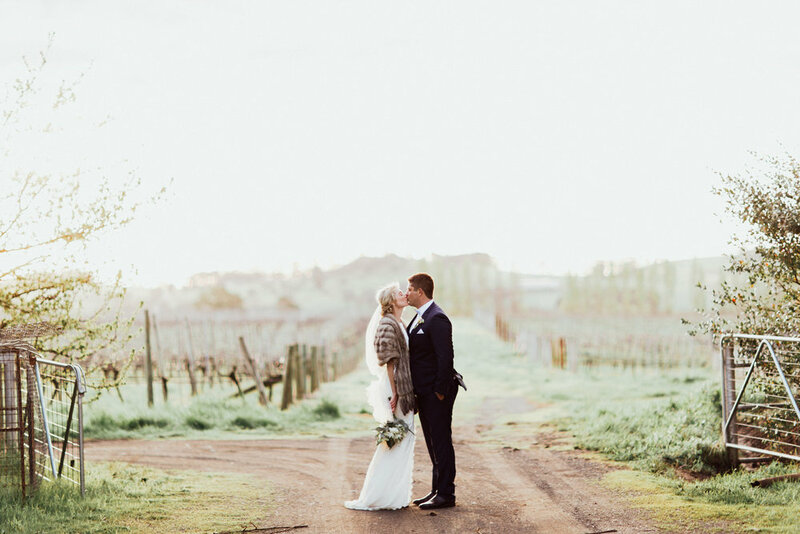 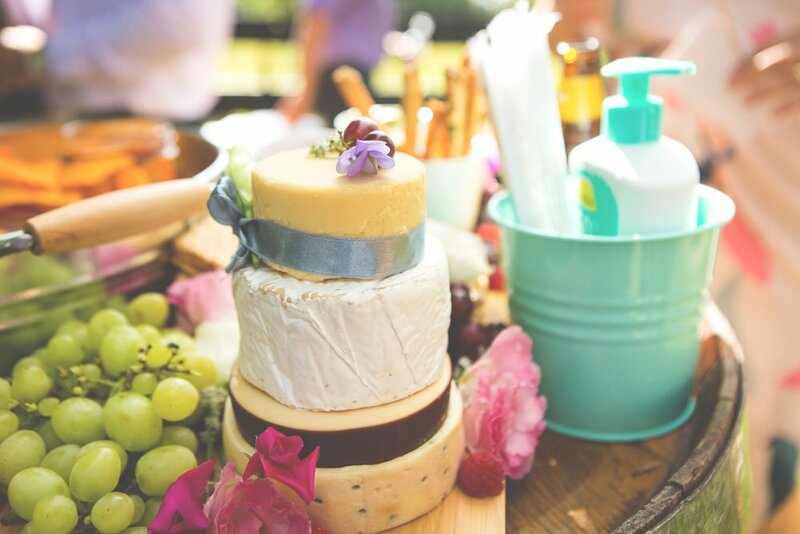 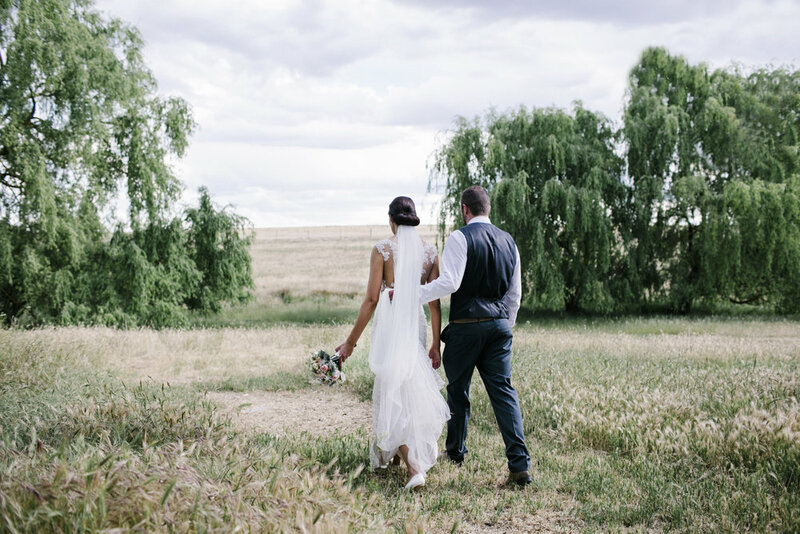 The longest aisle you ever did see flagged either side by hay bale seating, rolling hills, a Harley motorbike entranc e, aninsane sunset, a smokehouse food truck, wheelbarrows full of beer, a huge barn reception and dancing under the stars. 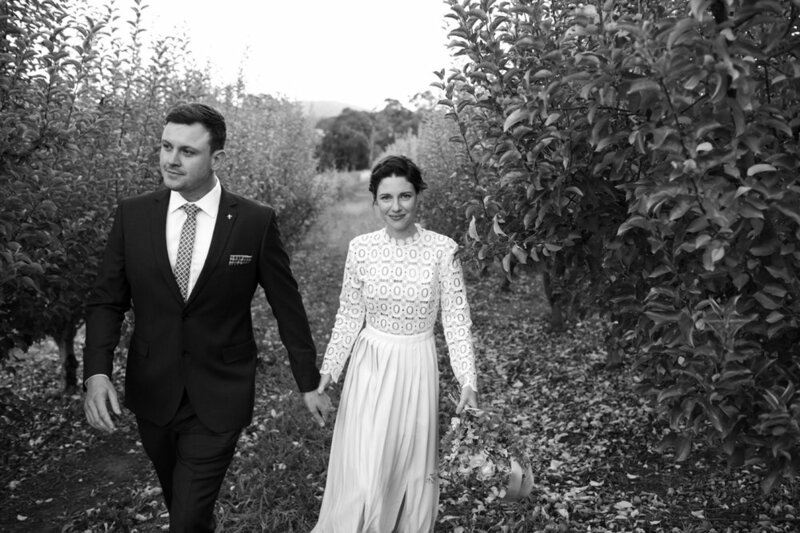 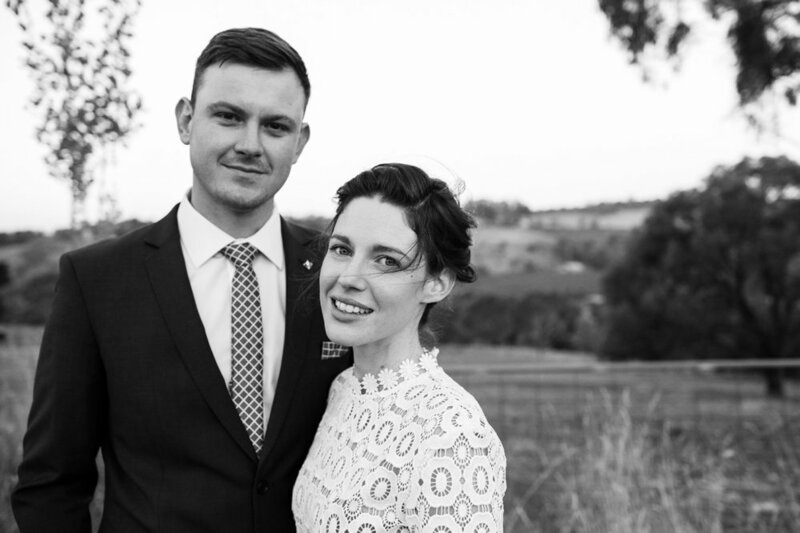 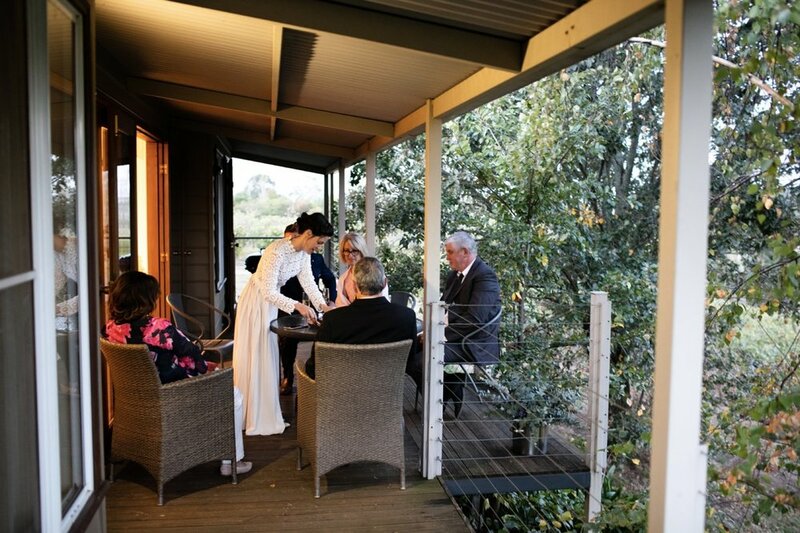 Josh and I got engaged in March 2017 and Married in December 2017 - Lets just say I knew exactly what I wanted!Jos h and I decided to get married on his parents property "Whiskey Park" in Orange NSW - The photos speak for themselves, this place is AMAZING and has a very special place in our hearts. 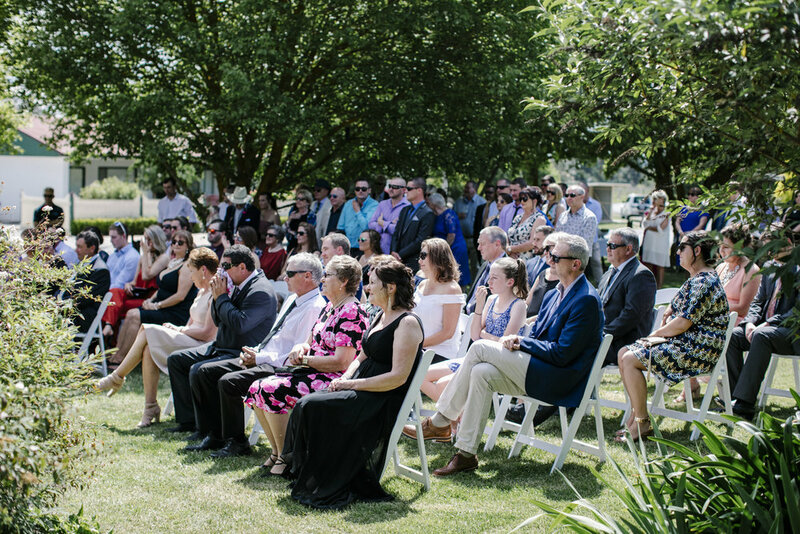 Josh and I had quite a large wedding party with 6 amazing bridesmaids and groomsmen each. 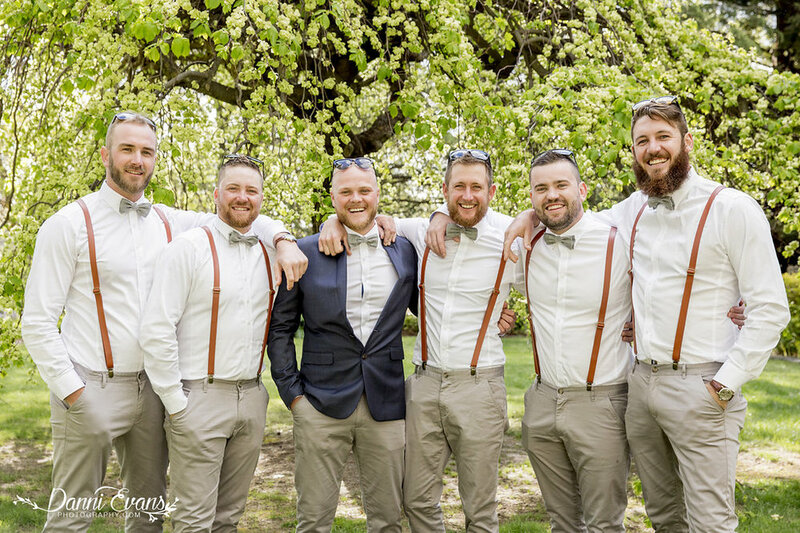 Smoking Brothers catered our wedding a nd the food was INCREDIBLE !!! 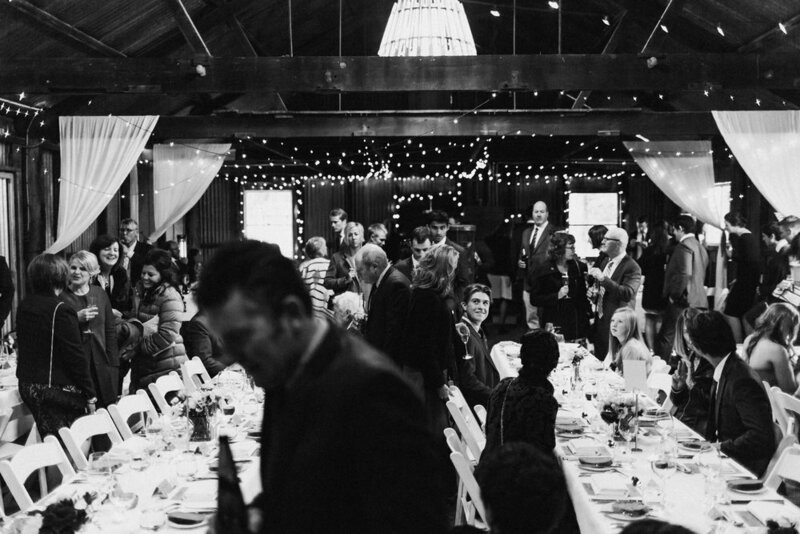 To this day we still have so many people speakabout the food and how amazing it was. 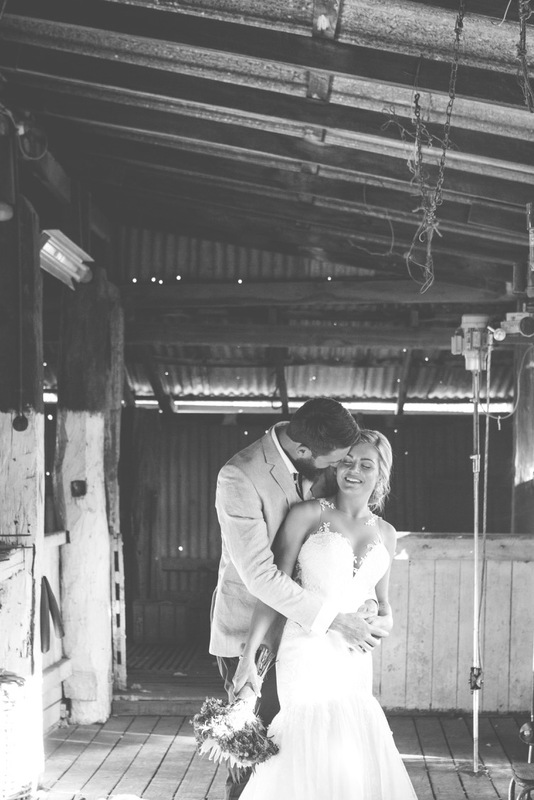 Chris Benno - our amazing photographer.. 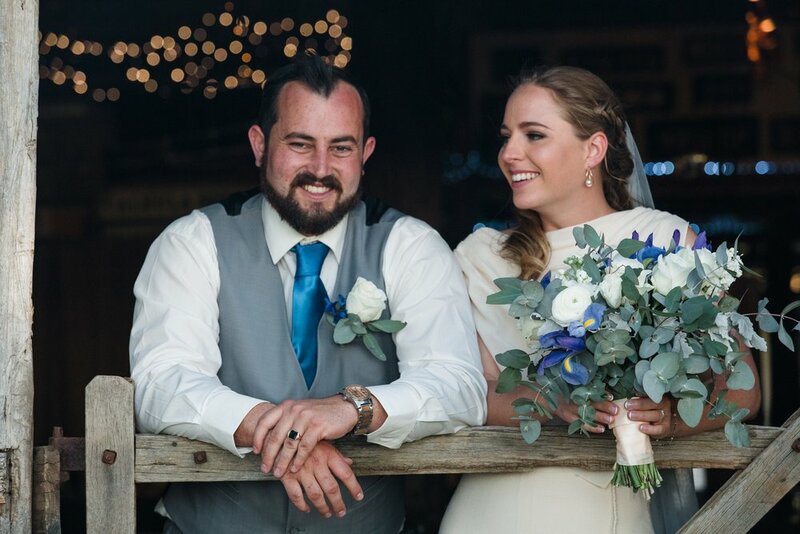 This guy is seriously the bomb! 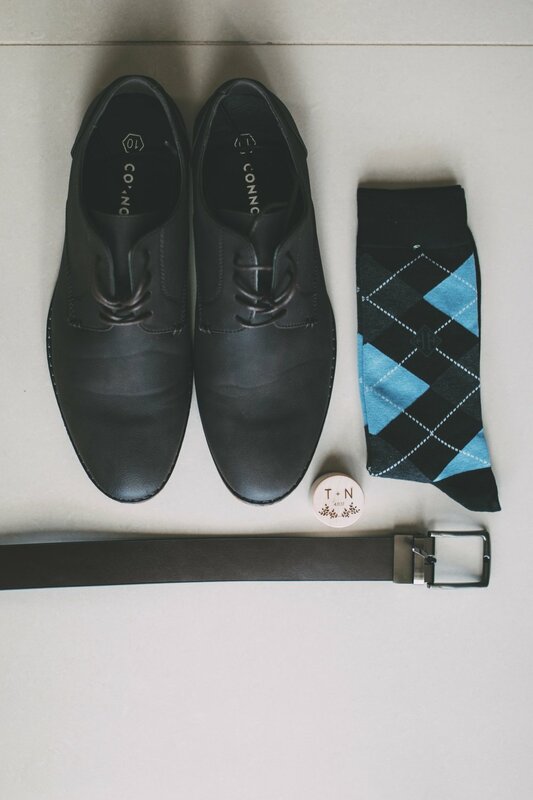 super affordable and talented. 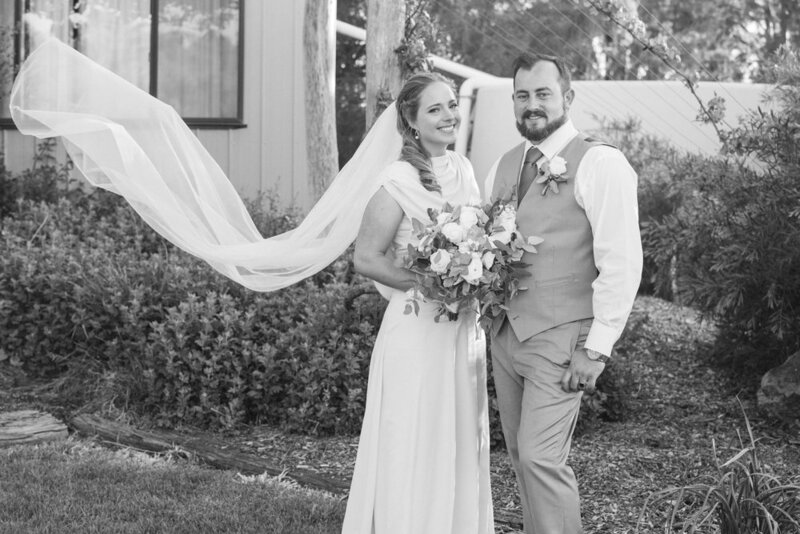 Lemon Tree Film House - These guys drove 12 hours (each way) to be apart of our special day and is hands down the bestmoney we spent on our special day. 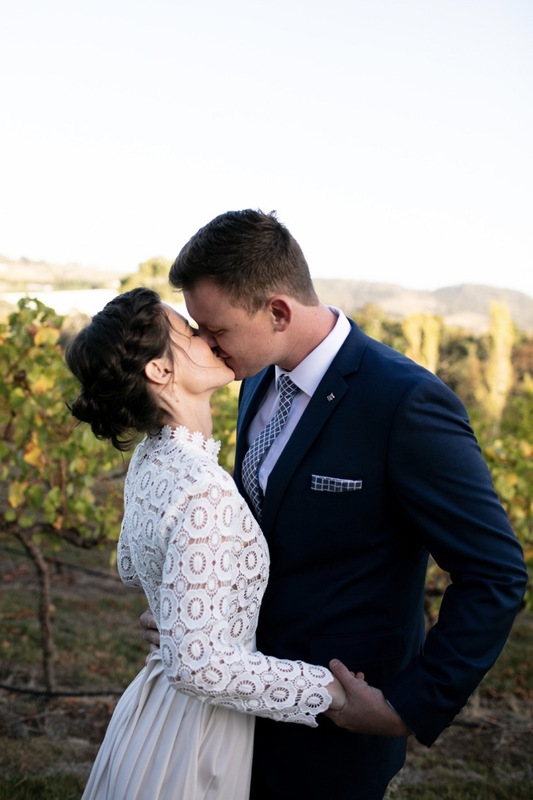 I could go on and on and on about our wedding day but I will let you be the judge, I hope you enjoy as much as we did! 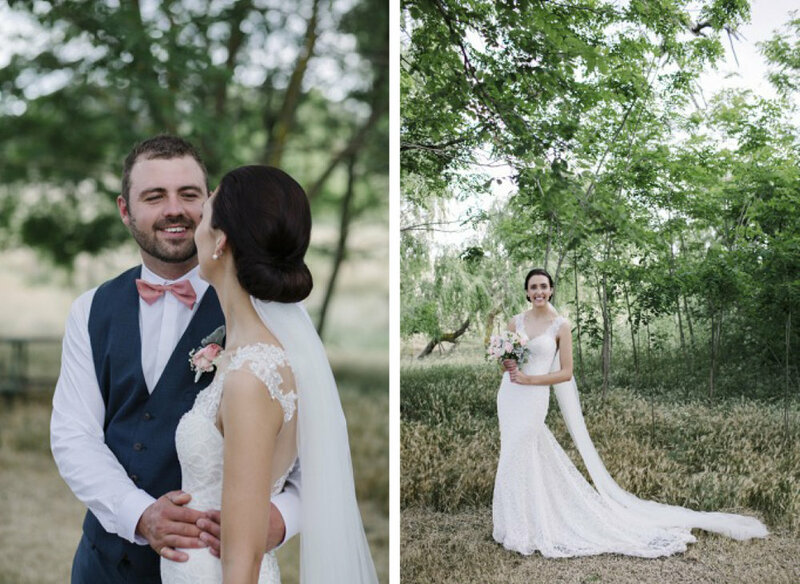 October 2017 // Anna and Kirk tied the knot on their family's property in Orange last year, and boy, was it magical! 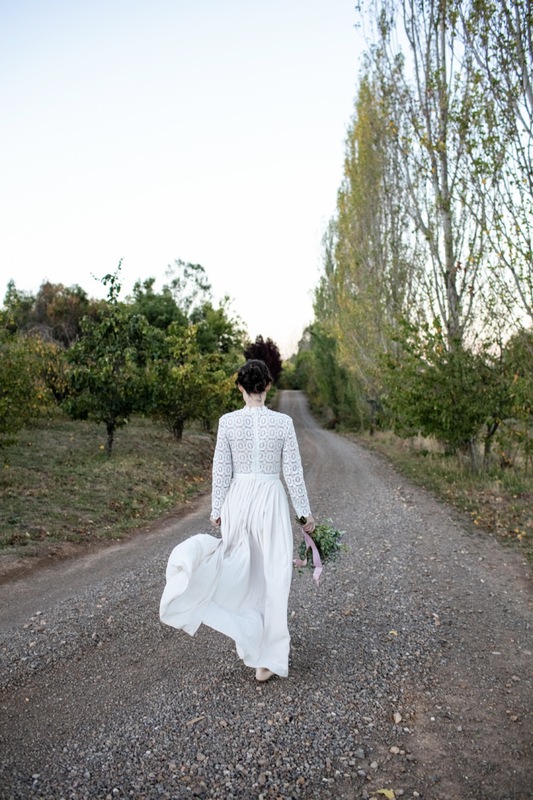 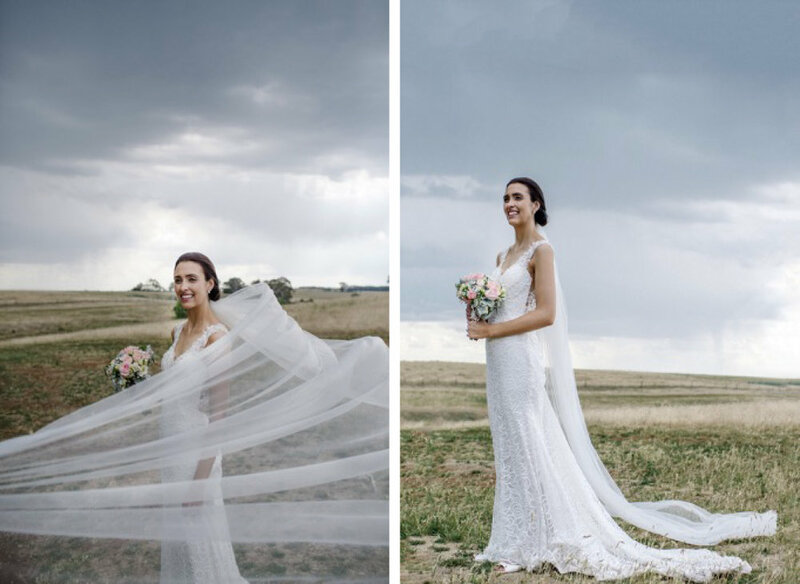 Wearing her mother's wedding dress, Anna looked picture perfect amidst the most stunning of rural settings. 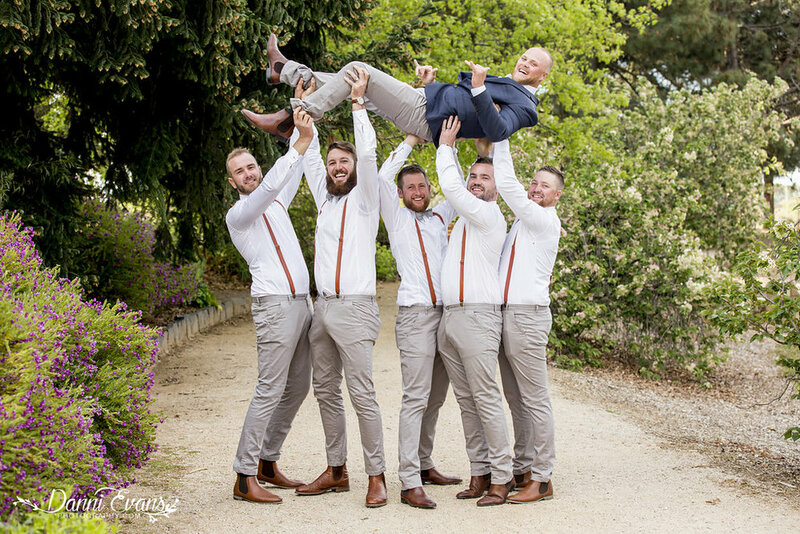 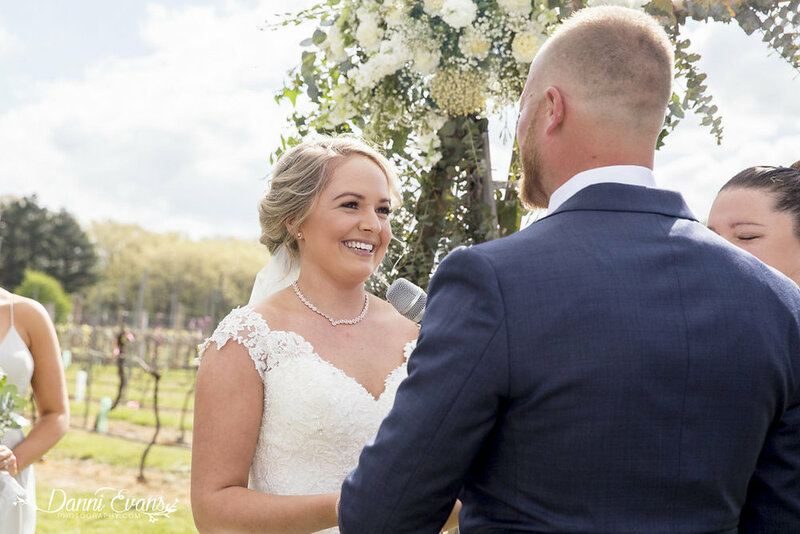 Surrounded by their closest family and friends, these two love birds have started their life journey together as Mr & Mrs in the most perfect of ways! 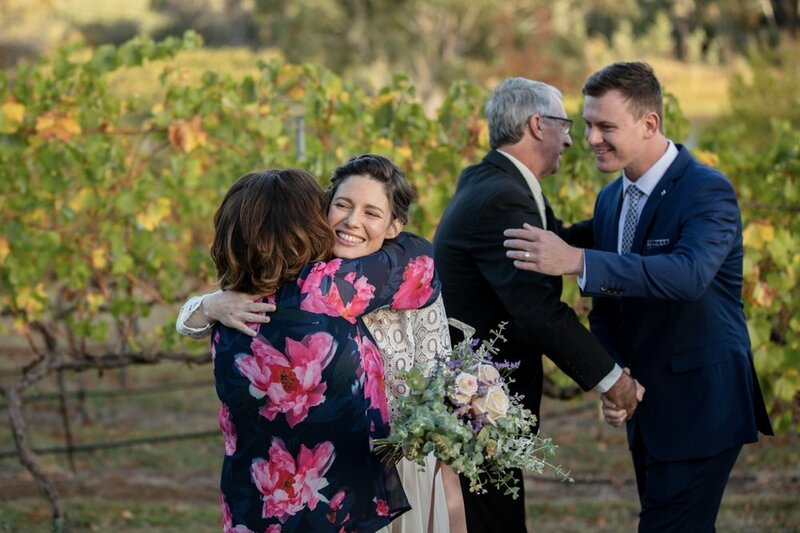 November 2017 // Lovers Trudy and Beau became husband and wife in front of their beautiful family and friends recently. 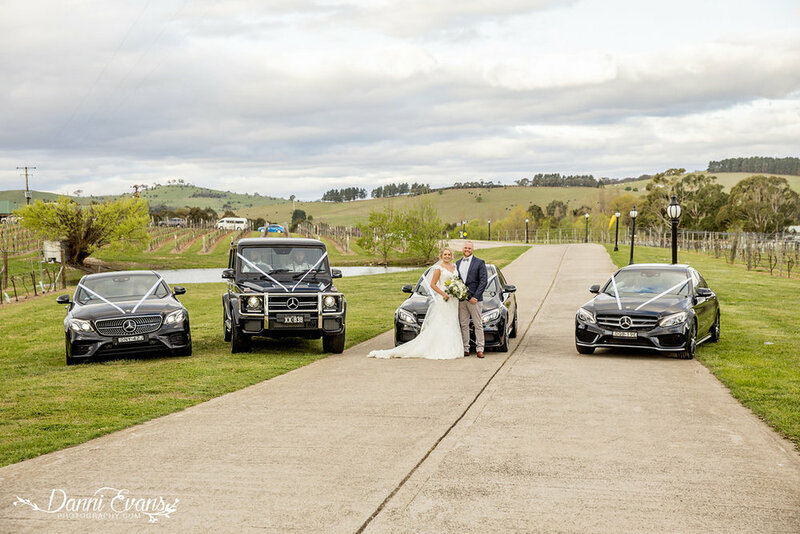 After 12 months of planning, their day was everything they dreamed it would be, and so much more! 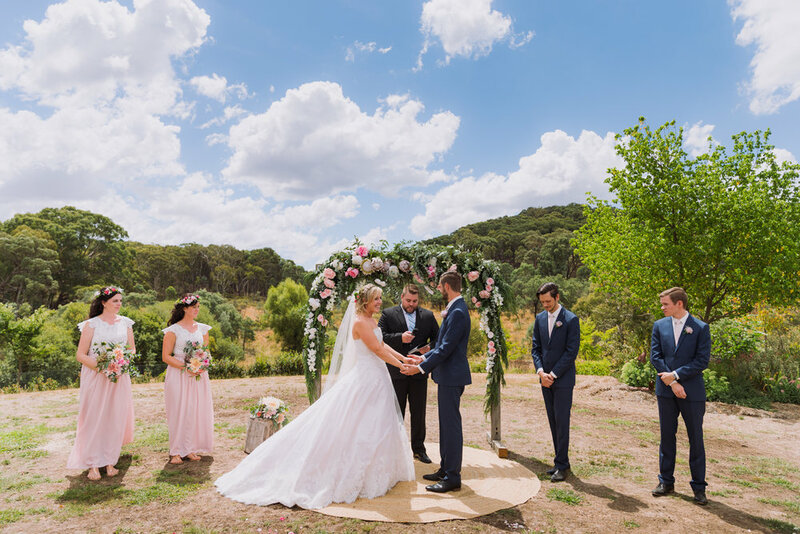 With a gorgeous garden ceremony in Millthorpe, the couple shared their heartfelt vows in front of the people who meant the most to them. 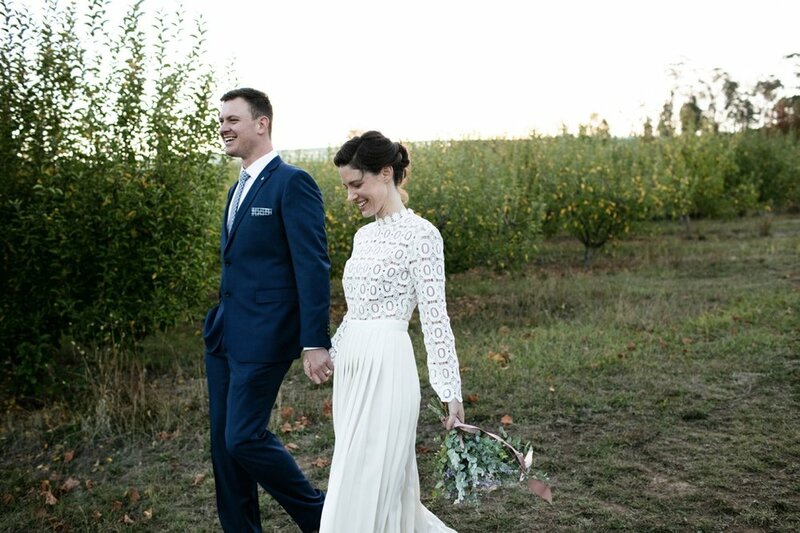 Celebrating well into the night, this was one extra special (and extra perfect) day! 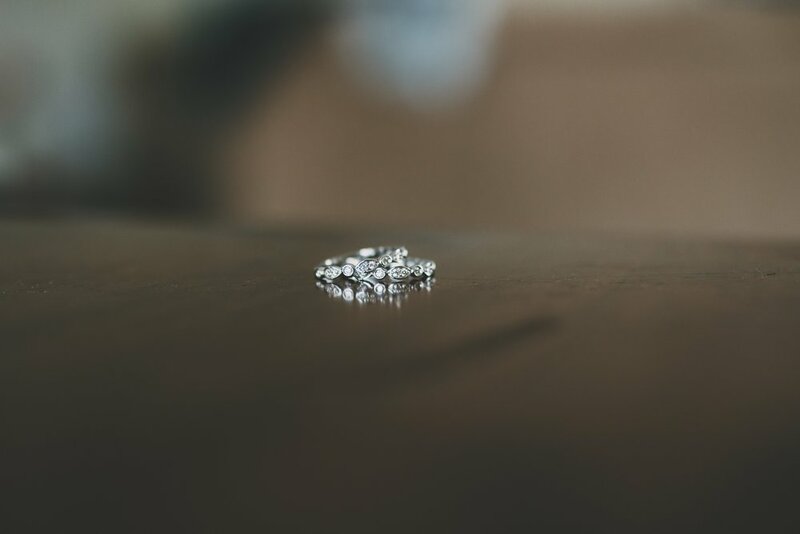 When you get engaged you start to research ideas online, take way too many screenshots and finally make your secret “Wedding” Pinterest album public for the world to see. 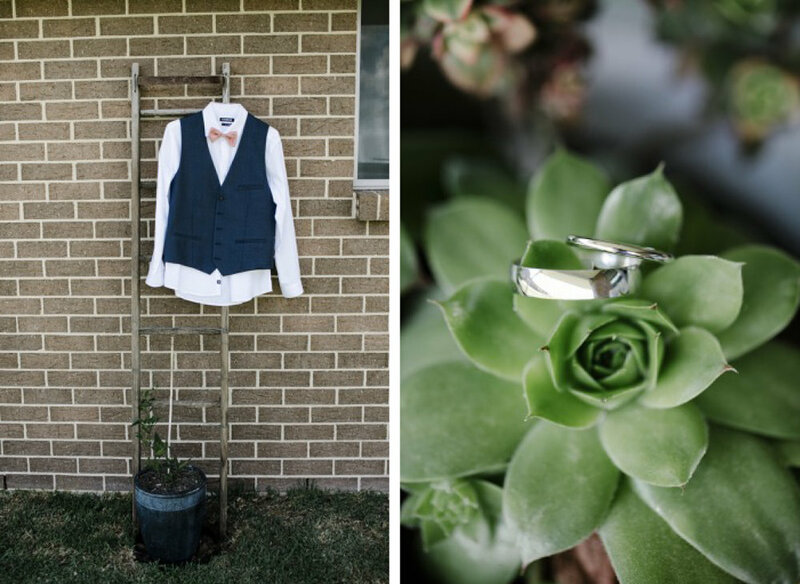 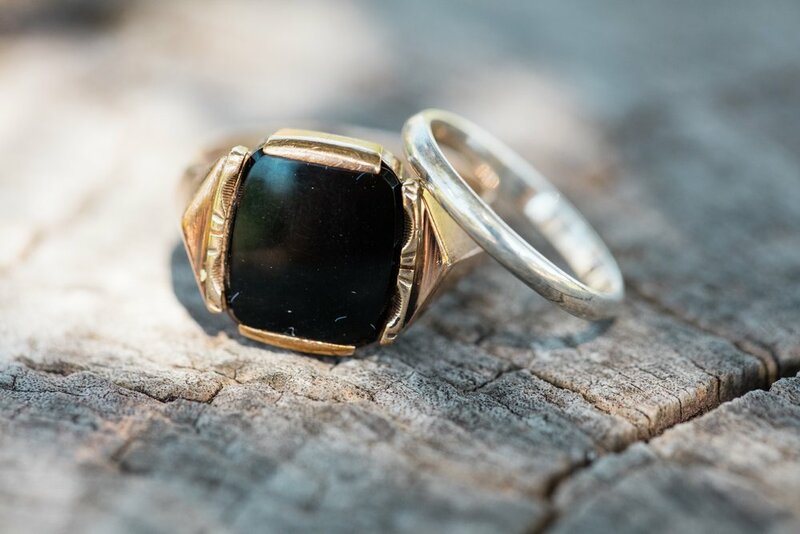 It was so great to see our ideas come together for our wedding, it was better than we would have imagined, better than the screenshots and definitely better than the “Wedding” Pinterest Album. 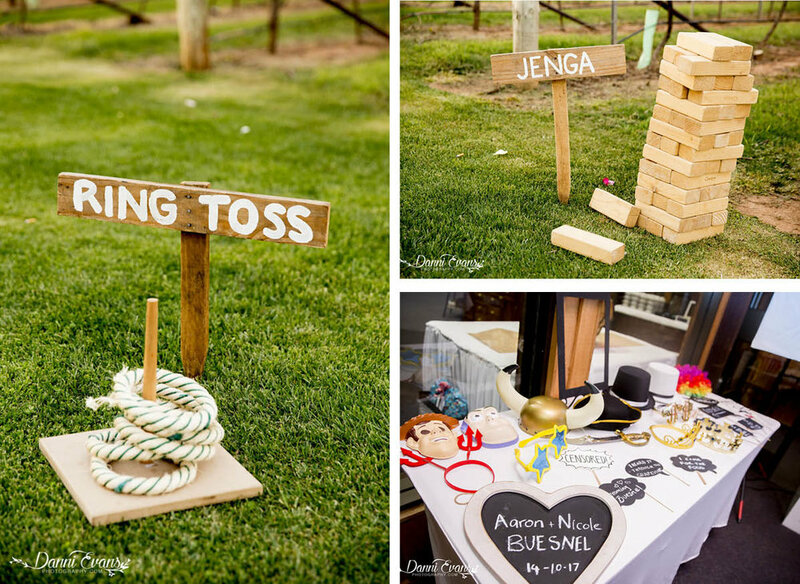 We used local vendors and only had our closest family and friends attend. 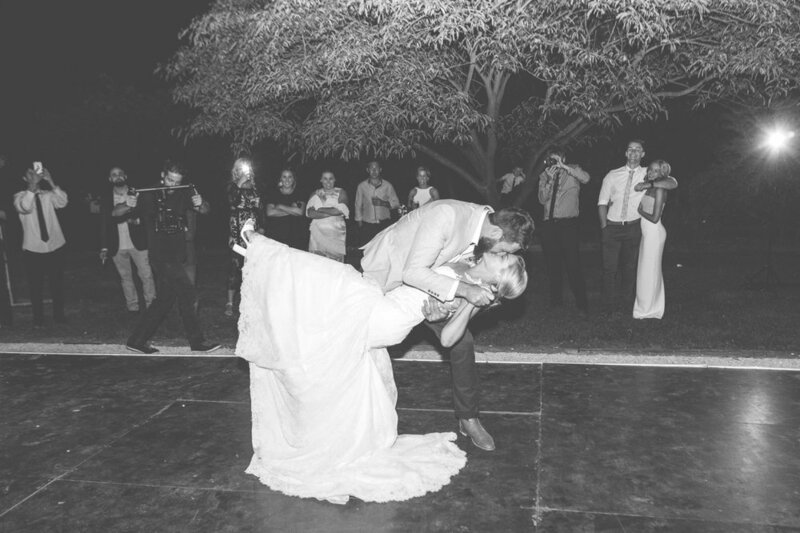 Everybody was full from the amazing food, danced way too hard and drank plenty to celebrate our wedding! 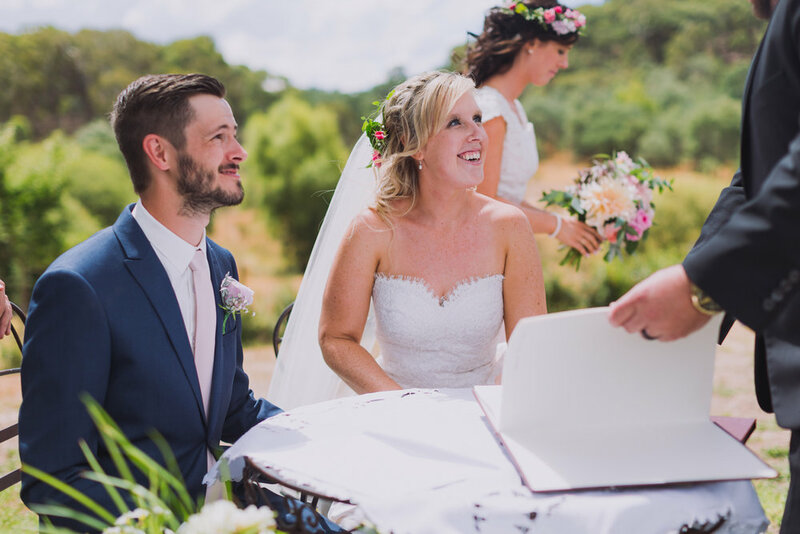 The most special part of the day was seeing each other at the aisle, writing our own vows for one another and hearing them for the first time just before we said “I Do”. 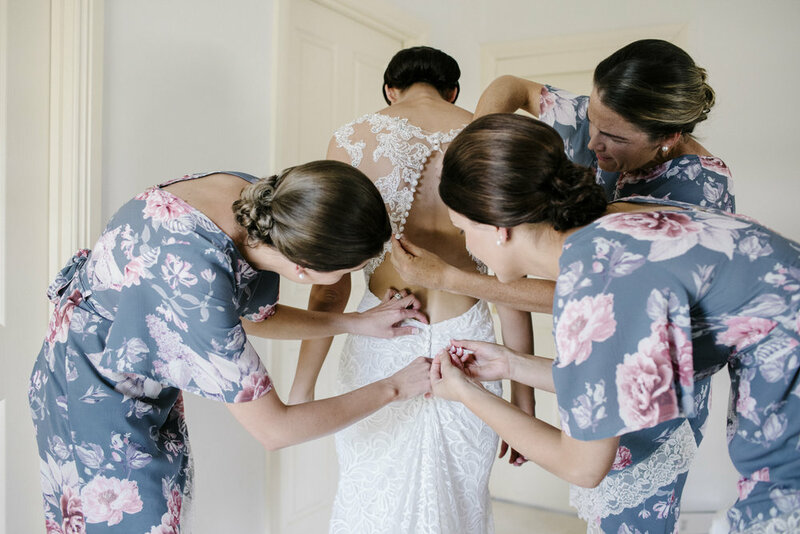 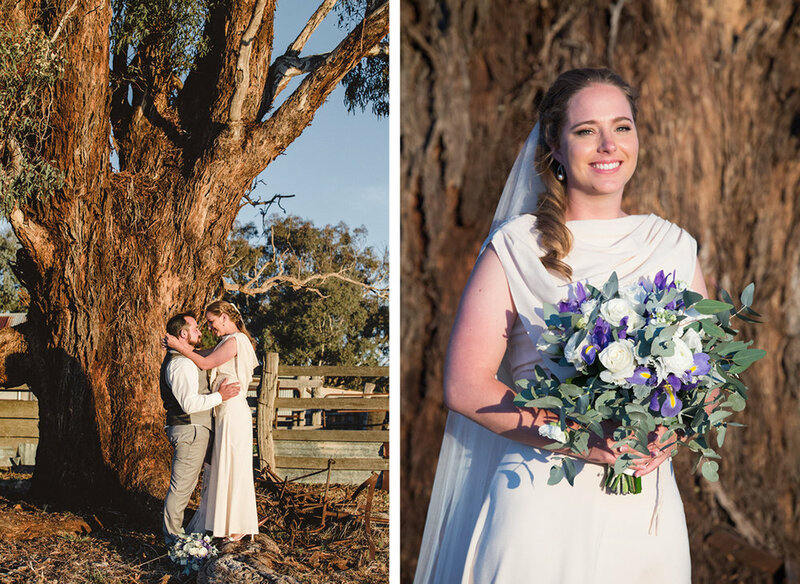 February 2017 // Elise and Ash's wedding day was the ultimate family affair - with everything made or completed by family members, making the day extra special (and packed full of LOVE!). 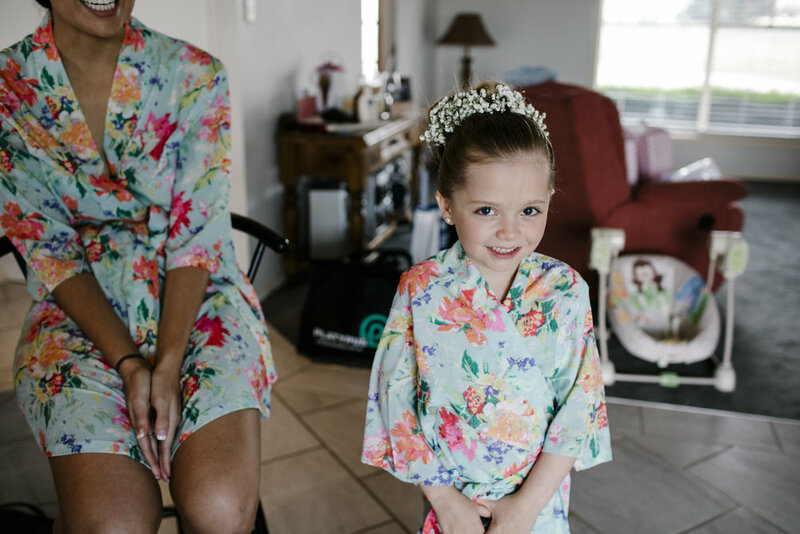 Elise's (seriously talented) mother-in-law made her stunning dress, the bridesmaid’s dresses, the flower girl's dresses and the page boy's suits - all within 6 months! 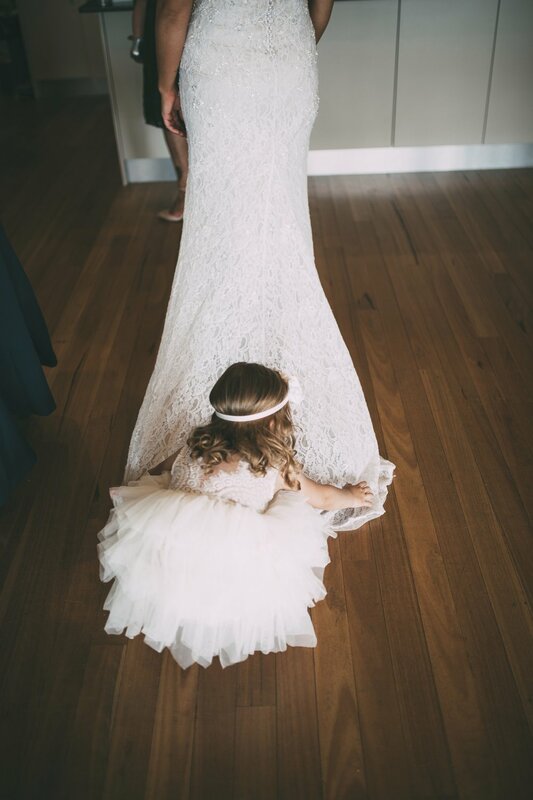 The flower girl dresses were the sweetest and their lace straps were the same lace as Elise's dress, adding a gorgeous personal touch. 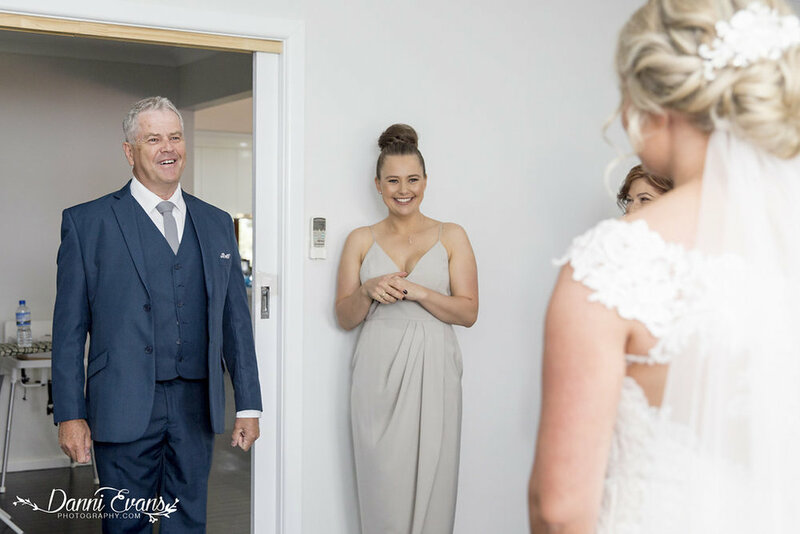 Ash's Uncle David from Melbourne also helped source all material used and he threw in so much love and care too - talk about family goals! 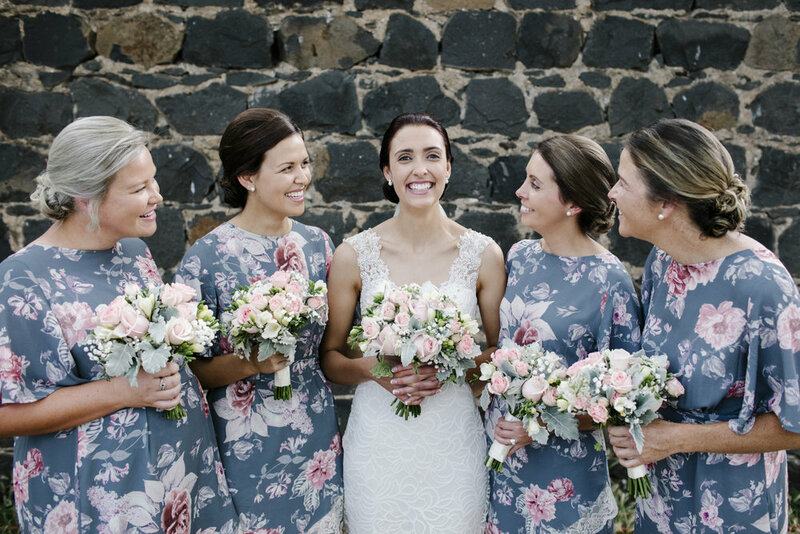 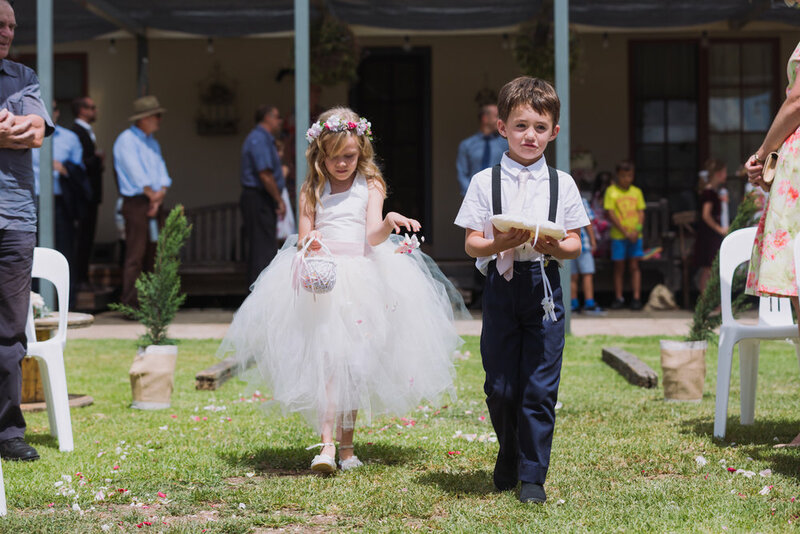 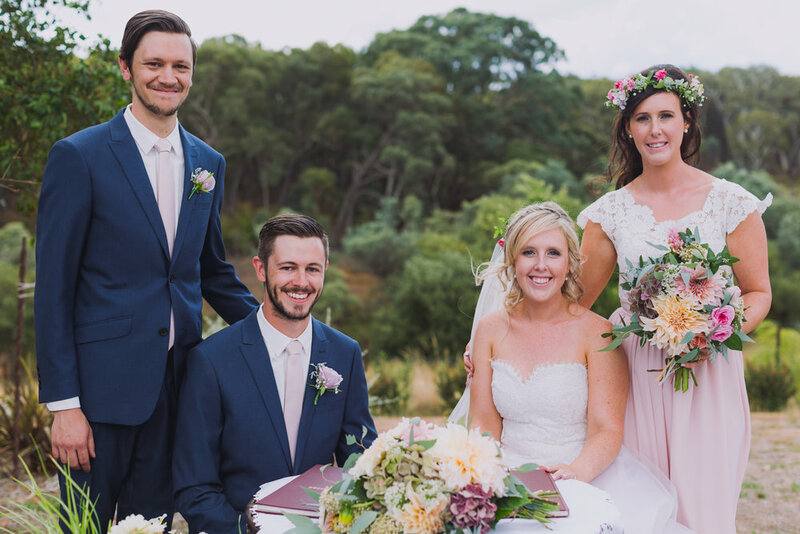 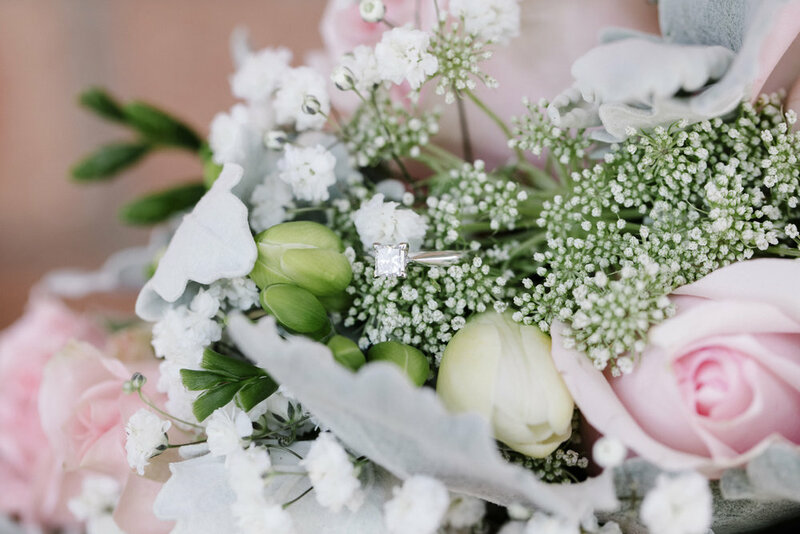 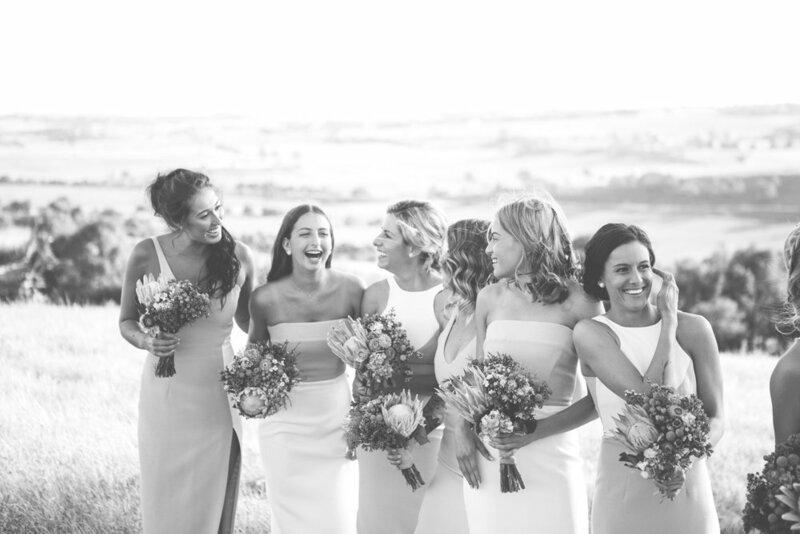 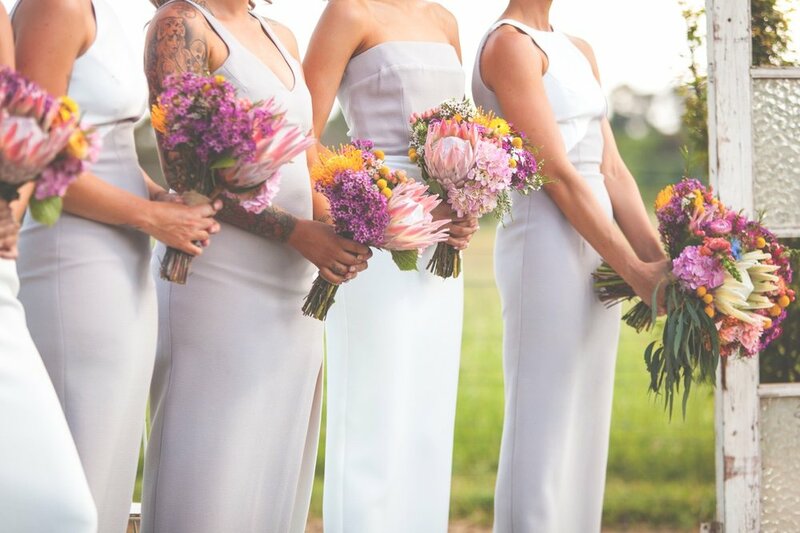 Their ceremony was held at Elise's parent's property, which was kept wedding-ready by her amazing mum; and the flowers (picked straight from the garden) made stunning bouquets and floral features for the wedding, created by the groom's sister Kylie. 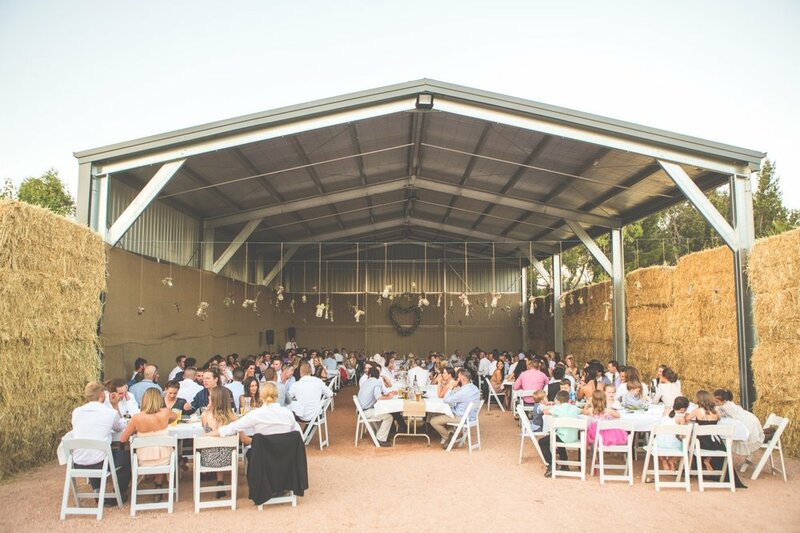 Elise and Kylie spent days together in the sun constructing all of the signs and tin hearts - the perfect finishing touches to an already dreamy reception space! 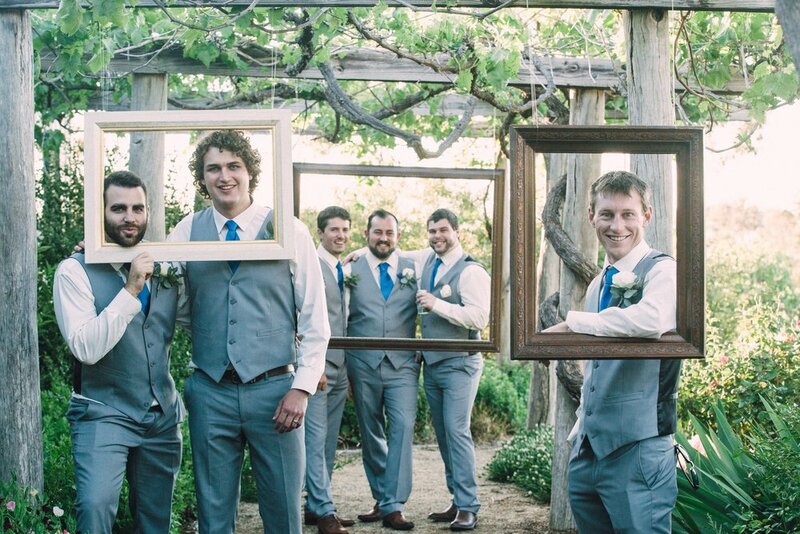 Honestly, is there anything this extended family can't do?! 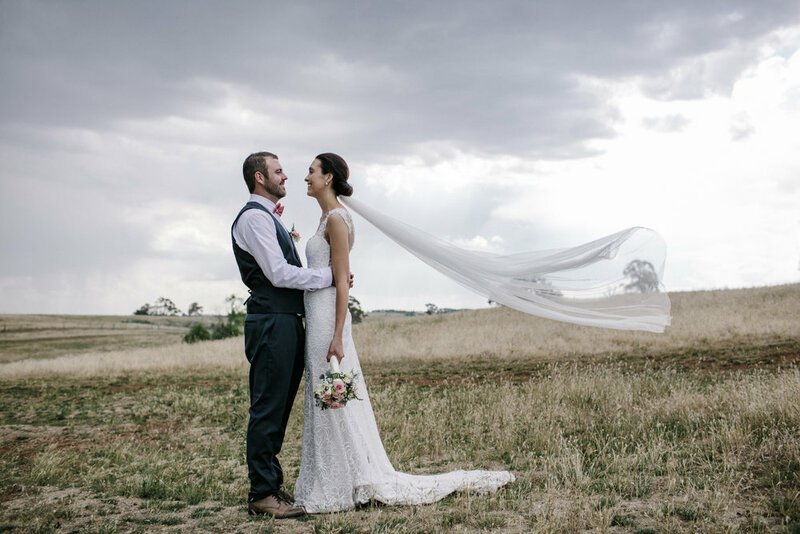 A little rain couldn't wipe the smiles off their faces, from epic storms to sun filled skies, Elise & Ash's backyard wedding had it all, captured beautifully by #TBAsupplier Feather & Birch Wedding Co.
Orange turned on the most freezing weather for Lily and Rob’s big day, however this didn’t deter the most amazing party! 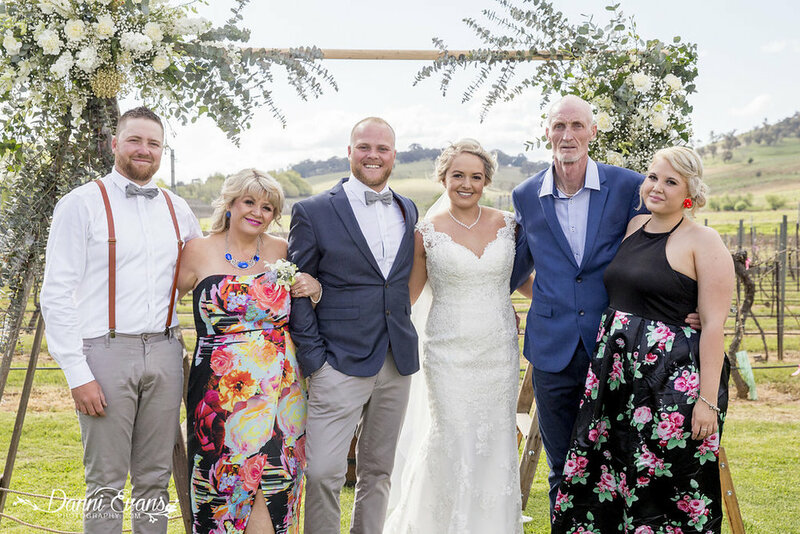 Celebrating with family and friends, these two lovers tied the knot at Racine restaurant in Orange. 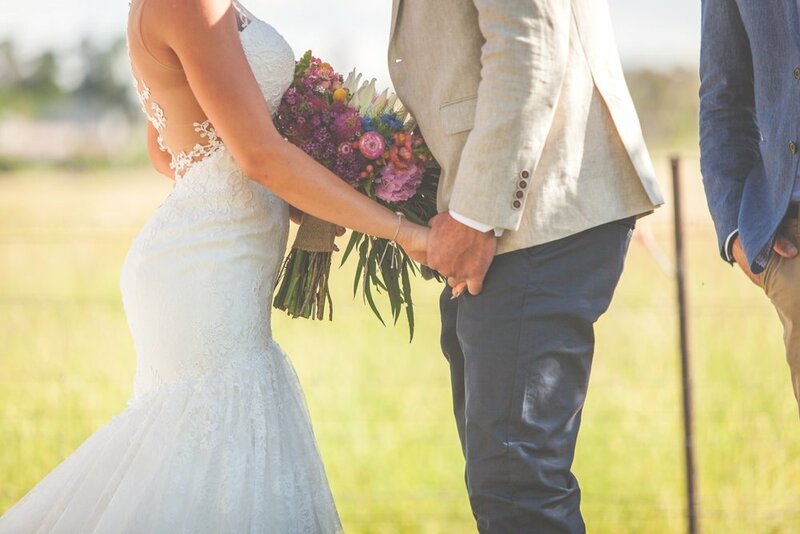 Pure bliss!